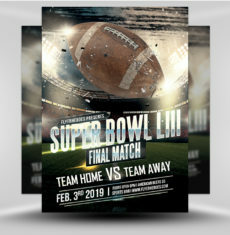 Sporting Events top the chart for both attendance size and global popularity, but not everyone can fit inside the stadium. 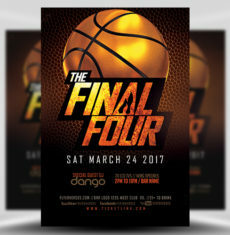 Sporting events are a great opportunity for bars and other venues to draw in customers with a live show and tempting offer. 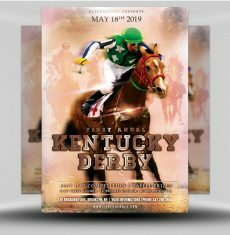 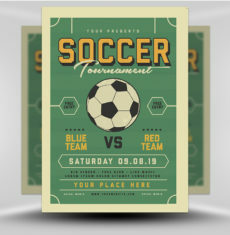 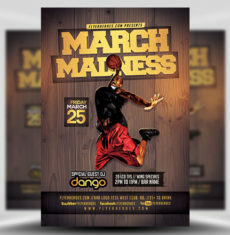 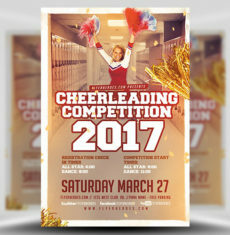 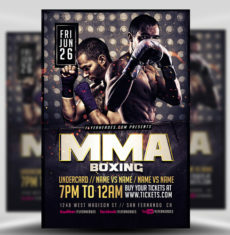 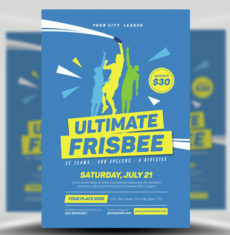 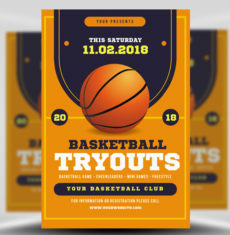 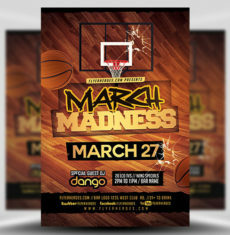 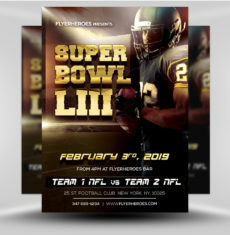 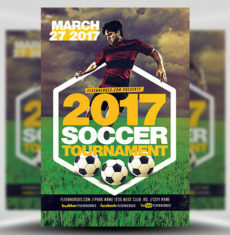 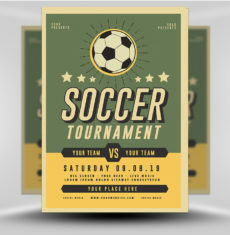 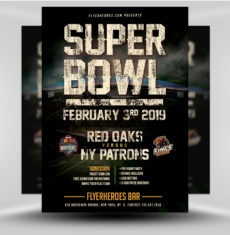 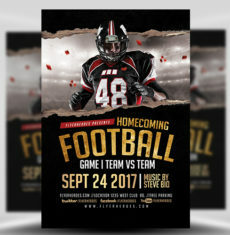 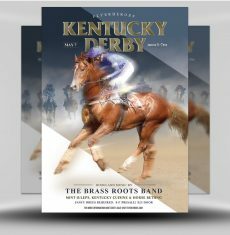 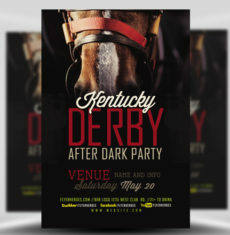 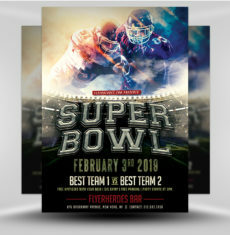 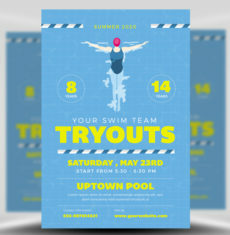 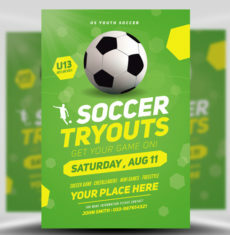 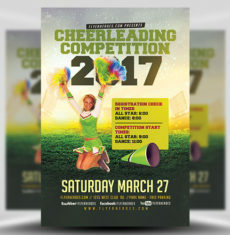 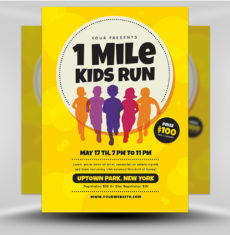 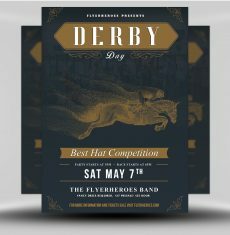 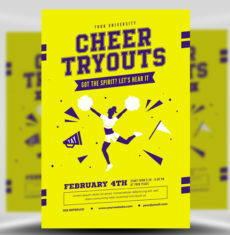 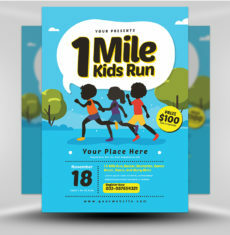 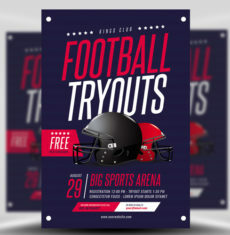 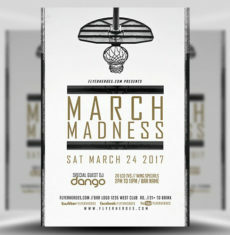 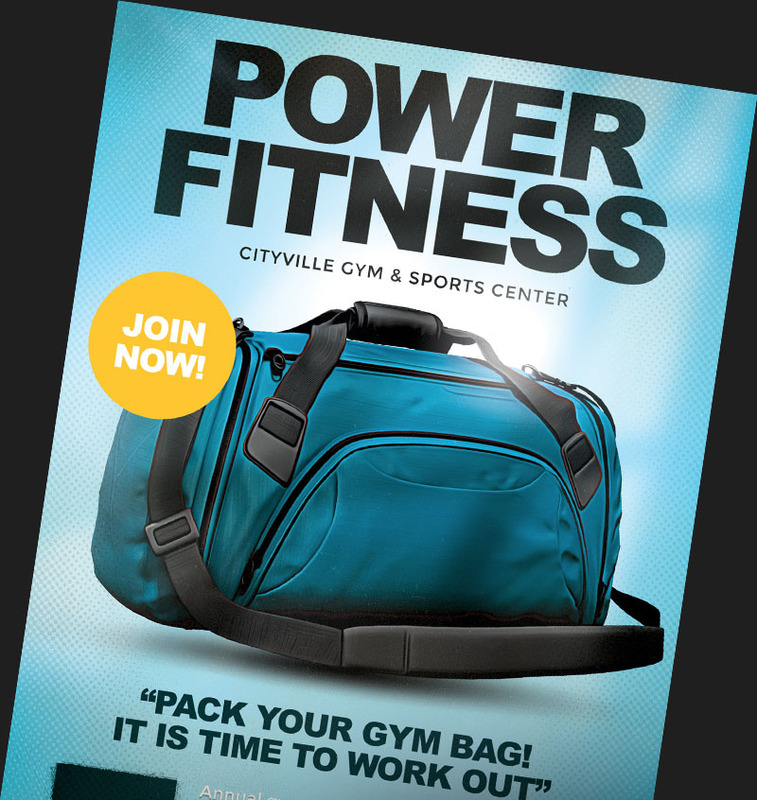 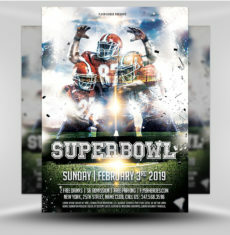 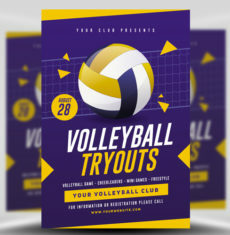 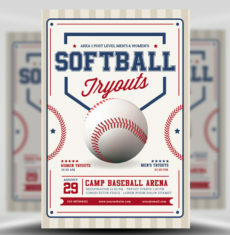 Our editable PSD Sports Flyers are a great way to easily advertise sporting events in your local community.